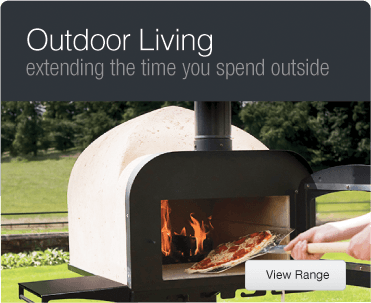 Welcome to The Fireplace Warehouse, one of the UK's premier stockists of fireplaces, gas fires, electric fires, wood burning stoves and much, much more. 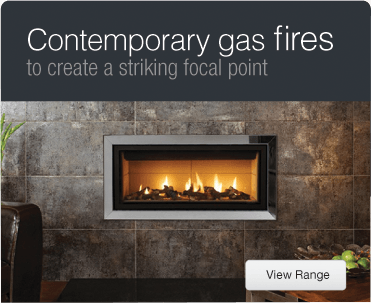 With showrooms located throughout the North West and an extensive online store, we make it easy to find your perfect fireplace. 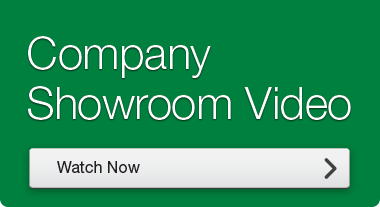 We have showrooms in Burnley, Bolton, Oldham and Stockport, putting us within easy reach of much of North-West England. 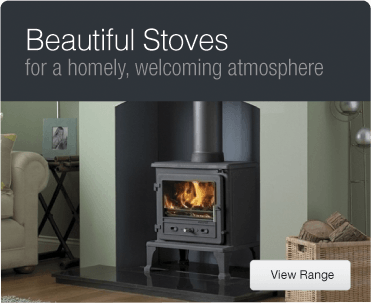 You'll be sure of a warm welcome if you visit any of our showrooms, but if that's not possible, don't worry, we deliver our fireplaces, fires, stoves and fireplace accessories to customers located all over the country. This means you can choose from our extensive range and have your order delivered straight to your door, no matter where in the country you are. And if you're concerned about installation, we can help with that, too. We offer a handy in-house fitting service and can complete any installation jobs for you (please be aware geographical restrictions apply) - from a simple gas fire installation to more complex jobs. All members of the installation team are regulated and registered with both or either the Gas Safe Register or HETAS. We stock a huge collection of traditional gas fires and electric fires as well as more contemporary designs, such as hole-in-the-wall models. 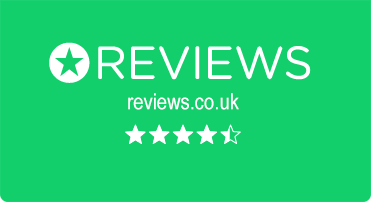 You can check the energy rating of any of our fires, making it easier than ever to save money on your energy bills, enjoy more effective heating and reduce your home's impact on the environment. If you want a more rustic feel in your home, our range of wood burning stoves might be just what you're looking for. Available at a variety of price points and in many different styles and sizes, our wood burning stoves are extremely popular. If you already have your ideal fireplace and just need a few finishing touches, why not take a look at our collection of fireplace accessories? We have an extensive collection of fireguards in a range of designs, essential for homes with young children or pets, and can help you ensure your fireplace is safe without compromising on style. If you have a wood burning or other solid fuel stove, you'll love our selection of log baskets and carriers, which are perfect for keeping your fuel neatly stored and add a rustic, homely touch to any room. Not only do we have one of the largest offerings of fireplaces, gas fires, electric fires, stoves and fireplace accessories in the industry, we also offer competitive prices and a convenient finance package. We want our fireplaces and fireplace accessories to be available to as many people as possible, regardless of budget, so we endeavour to stock a wide range of products at all times. Get in touch with us if you'd like to know more about our generous finance deals. Our experienced and friendly team is always on hand to help if you need any advice or information. If you're not sure a particular fire is suitable for your home, our team will be able to advise you. 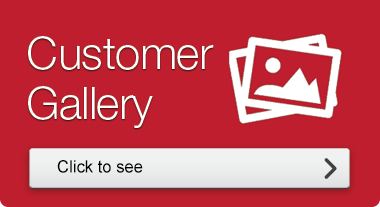 If you pop into one of our showrooms, you'll be able to see many of our models in person and speak to our colleagues about the best solution to your needs.